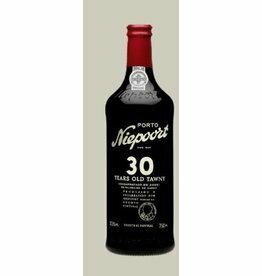 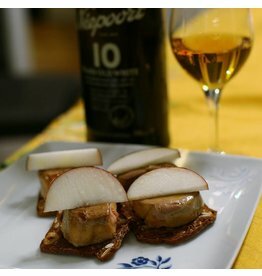 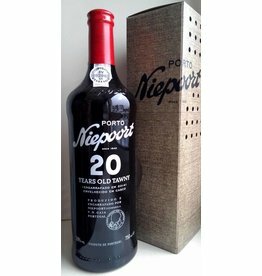 Are you a fan of the soft and nutty sweetness of Tawny Port? 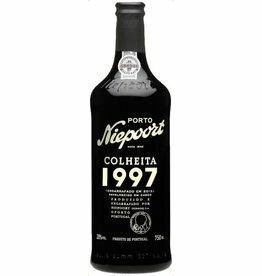 Then you're in the right place. 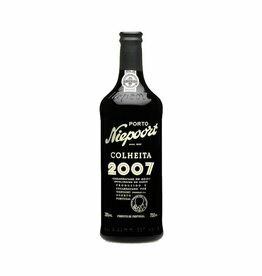 Tawny Port stays in small oak barrels for a relatively long time and keeps its flavours for several months after opening the bottle. 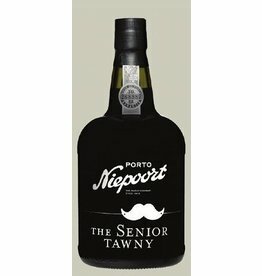 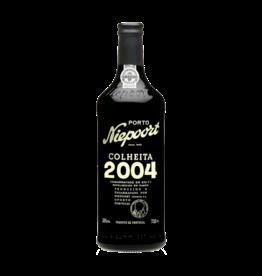 We have various Tawny Ports in store, all from Niepoort Vinhos. 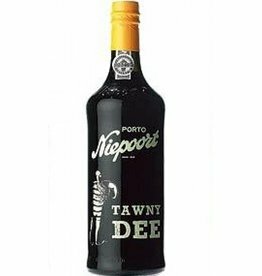 Basic Port like Tawny Dee and special ones with age indication of 10 / 20 / 30 years old Tawny and Colheitas from different vintages. 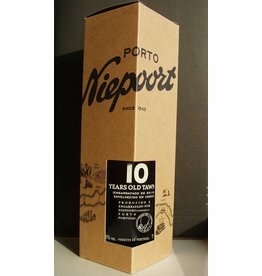 We even have a lovely white 10 years old Tawny. Please take your time to look around in our assortment below and spoil yourself with happy Port moments!